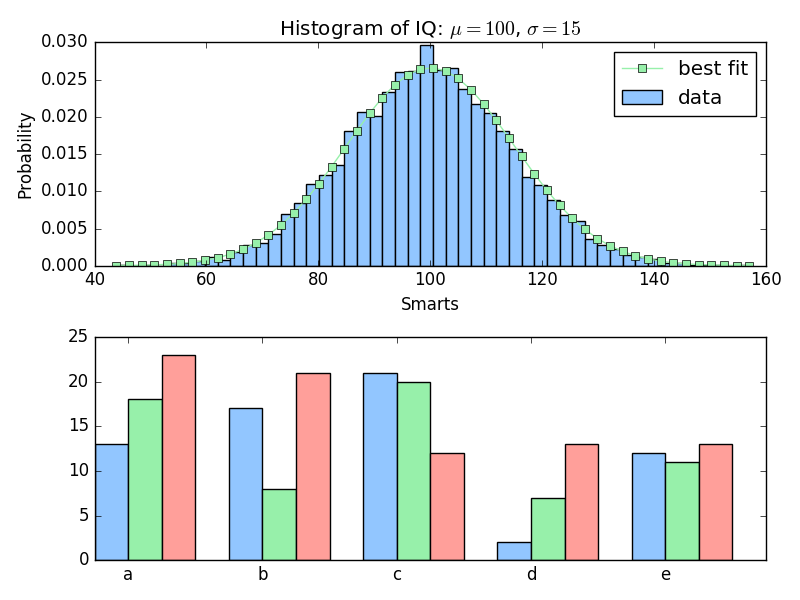 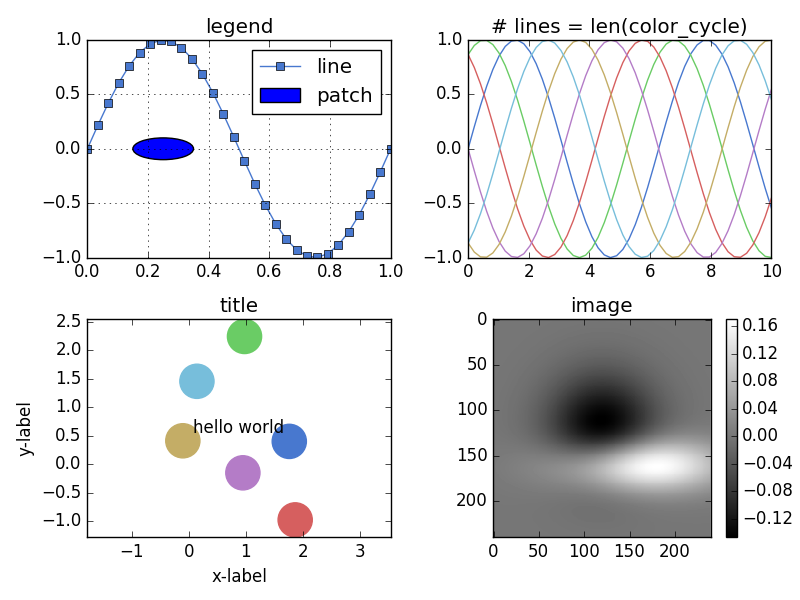 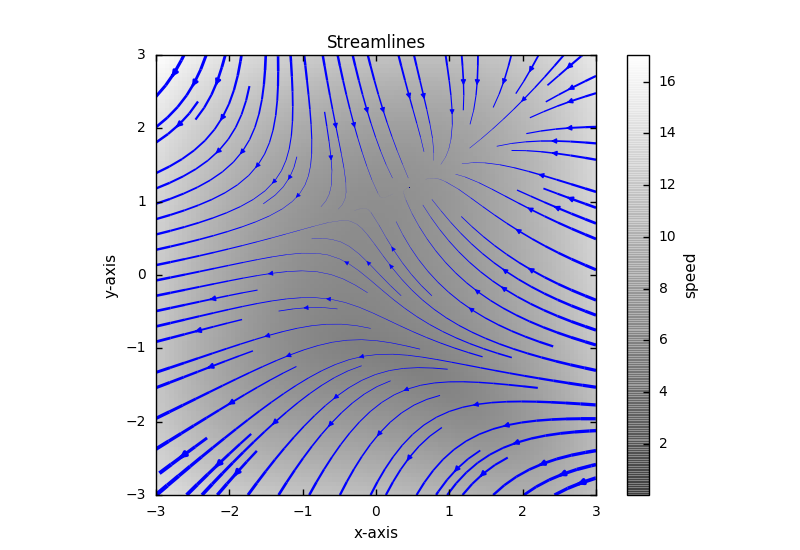 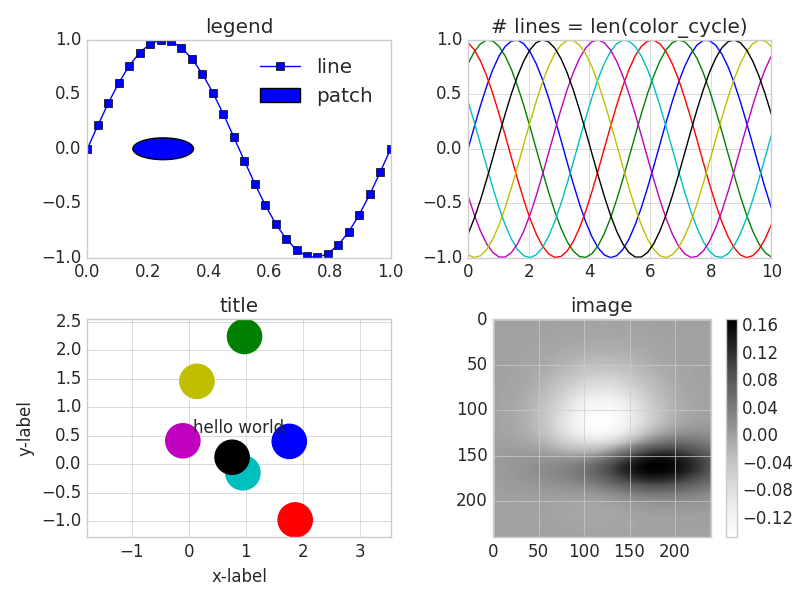 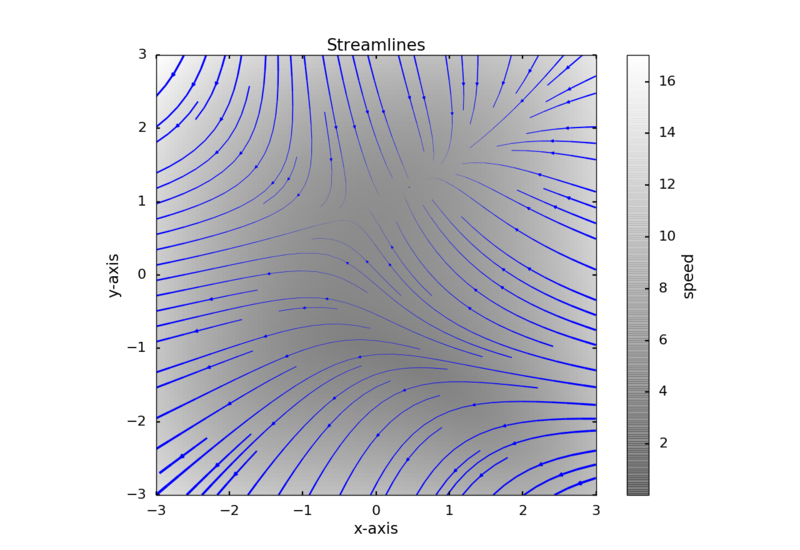 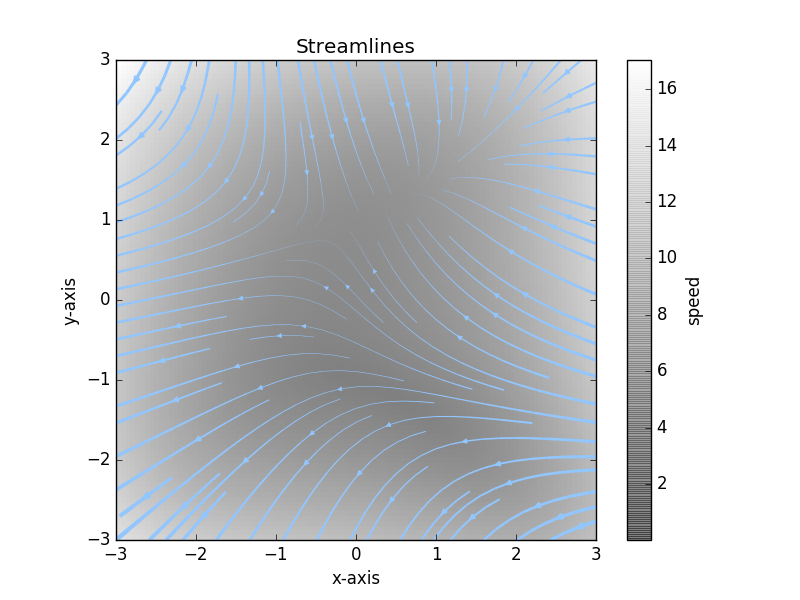 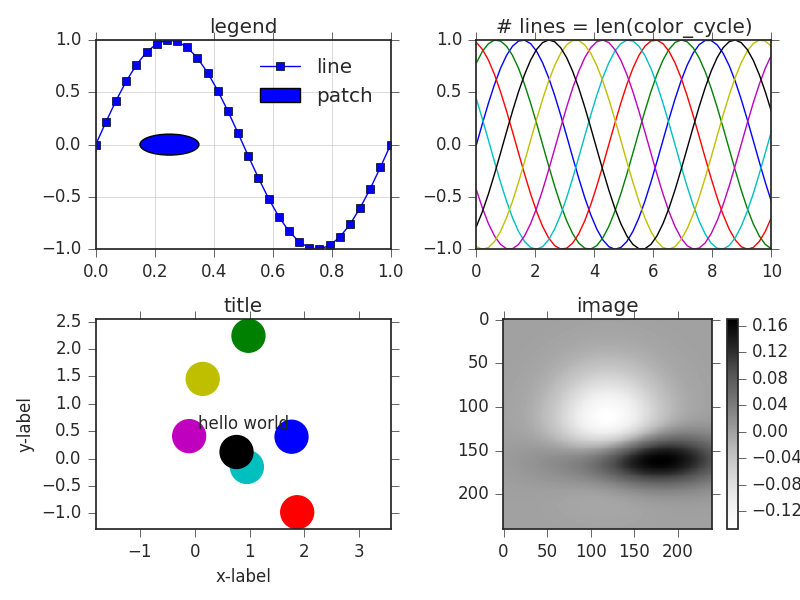 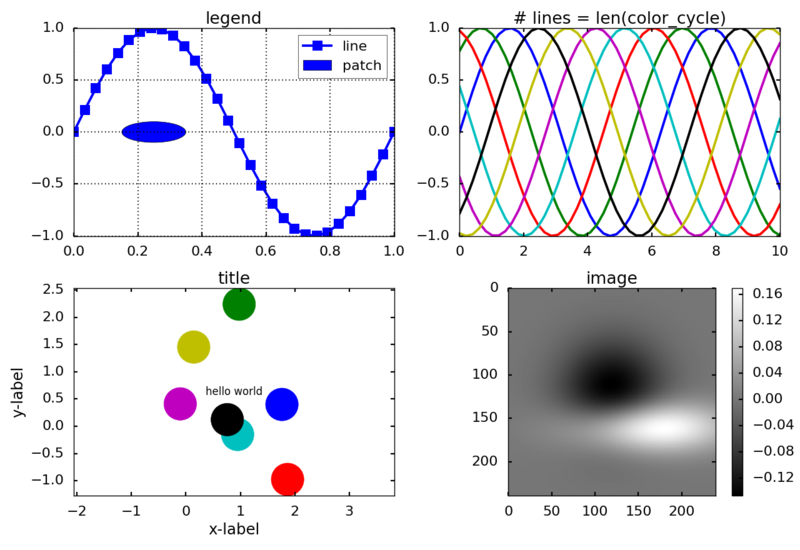 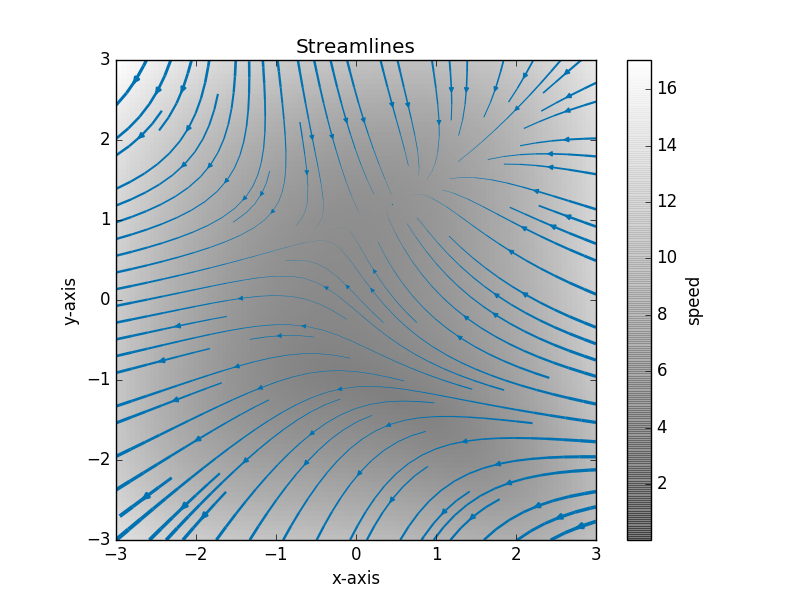 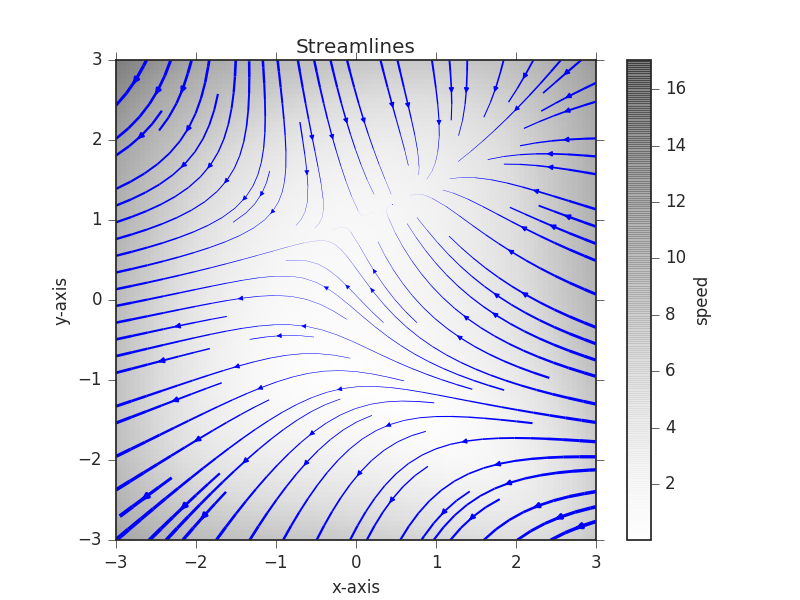 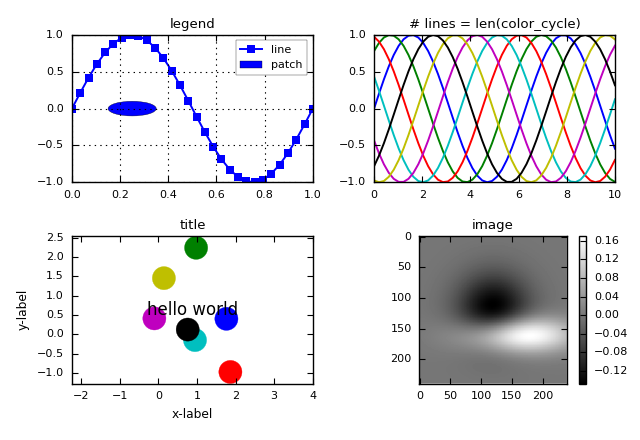 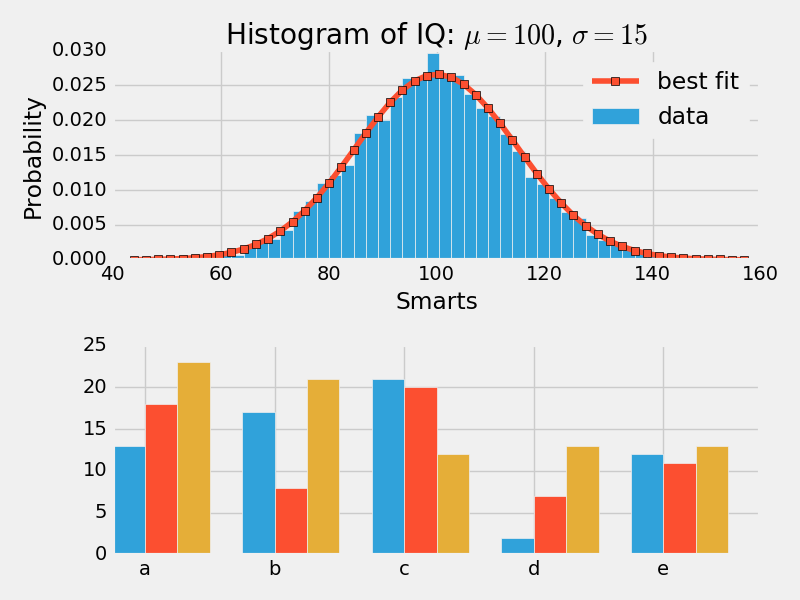 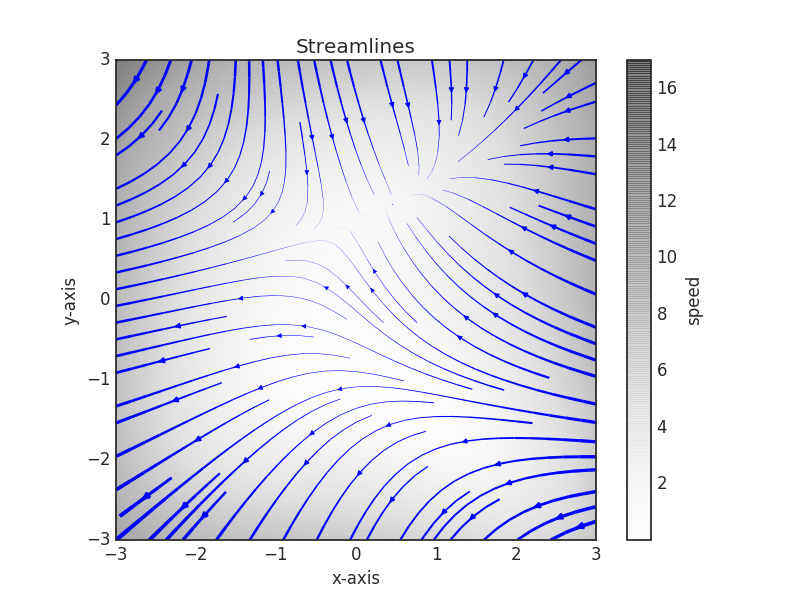 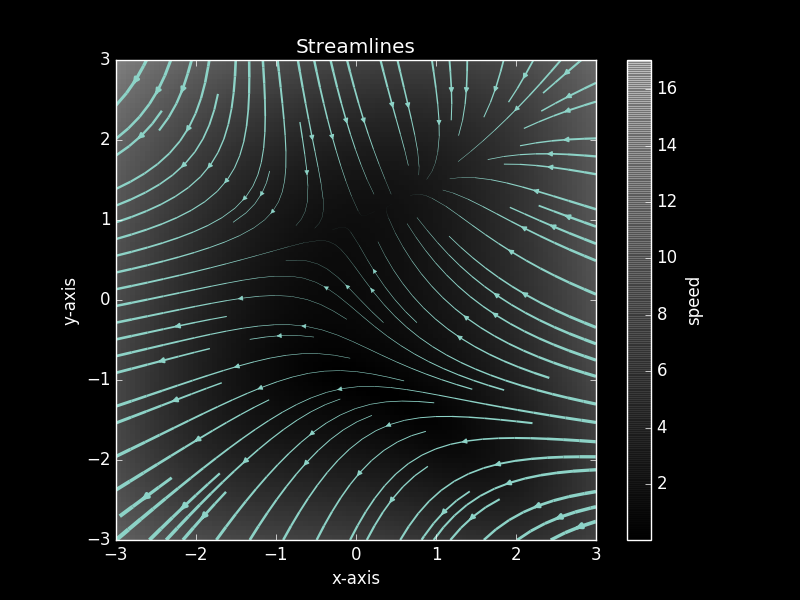 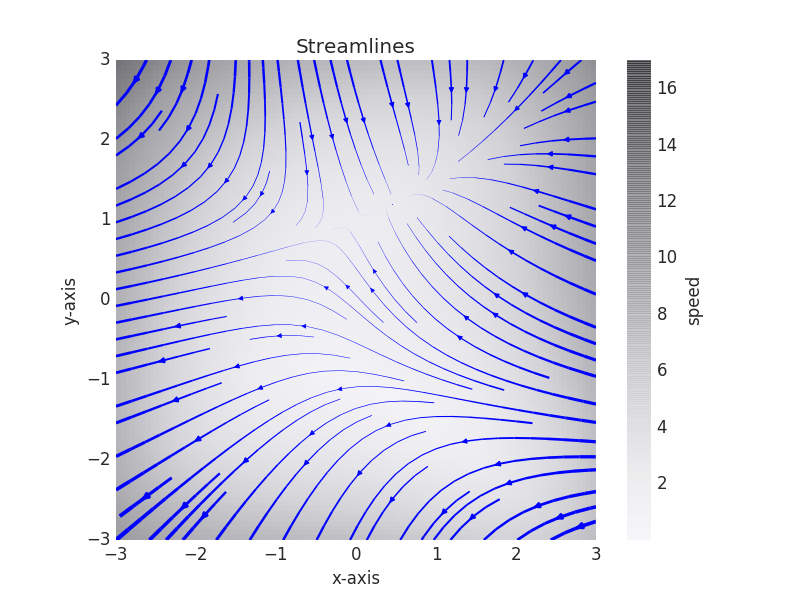 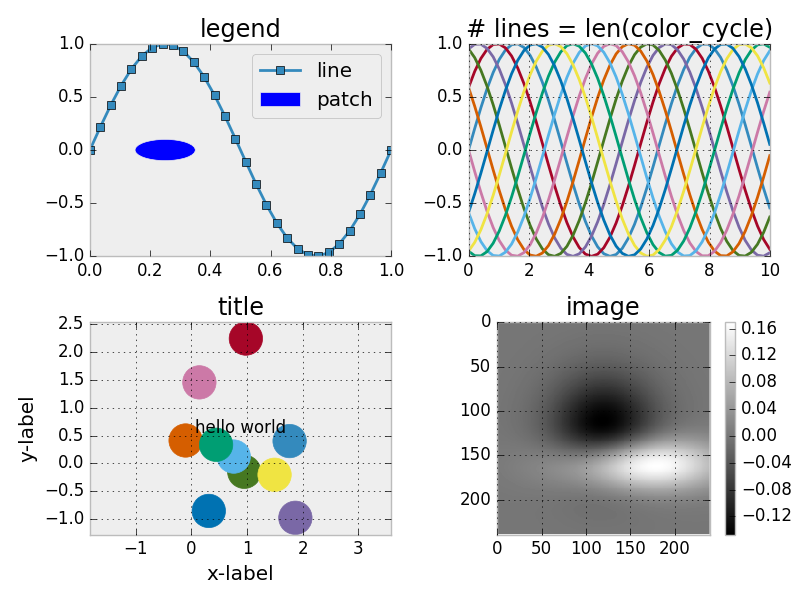 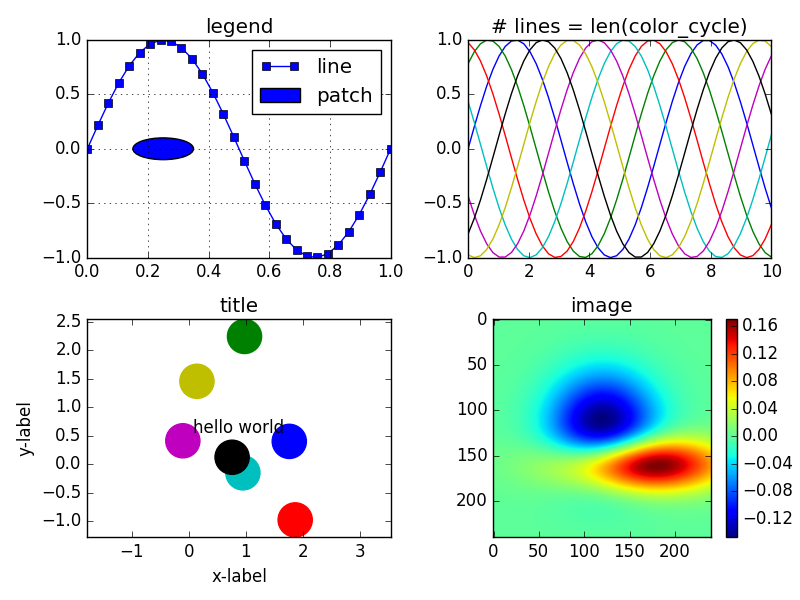 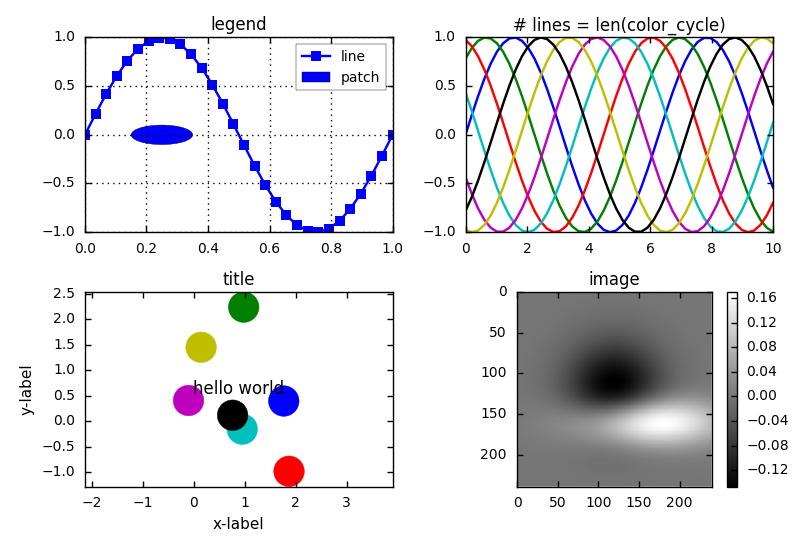 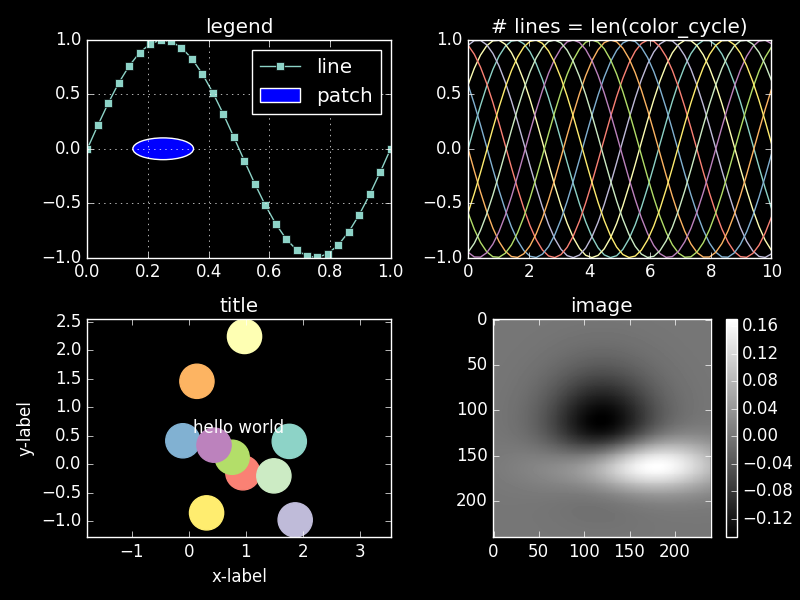 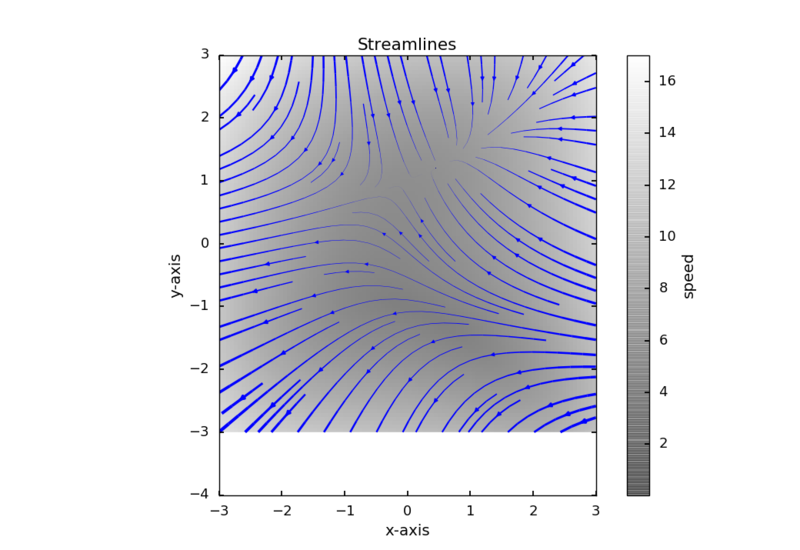 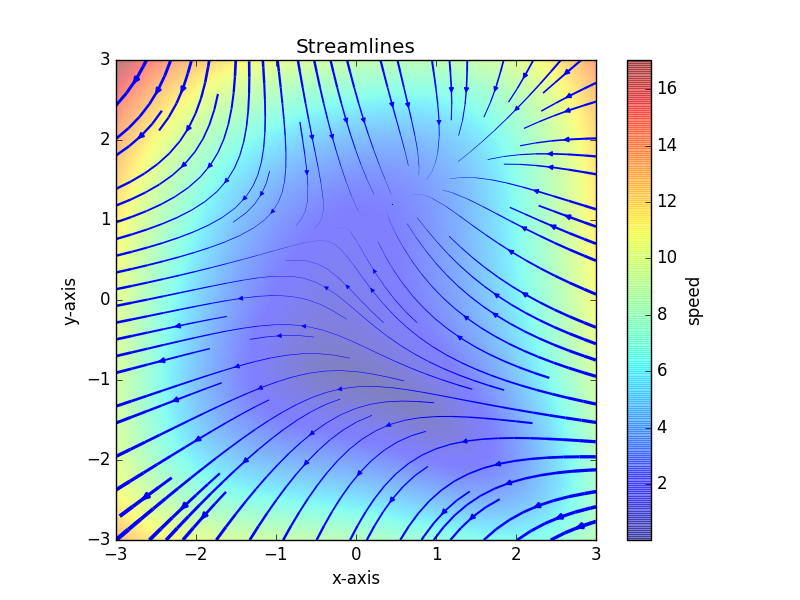 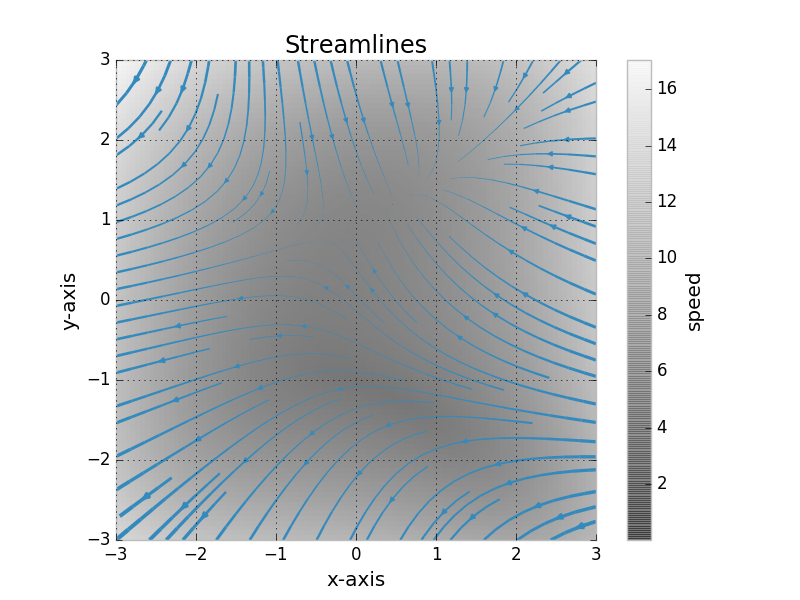 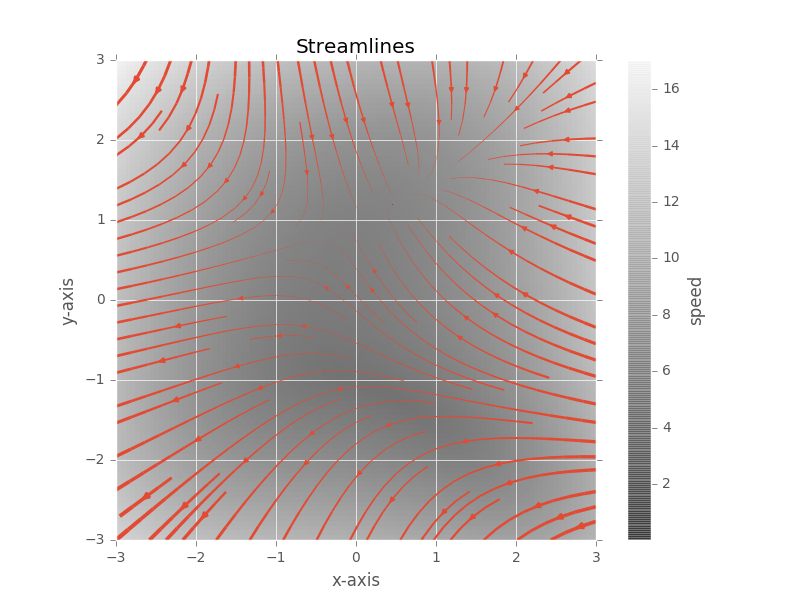 This gallery compares stylesheets defined in Matplotlib. 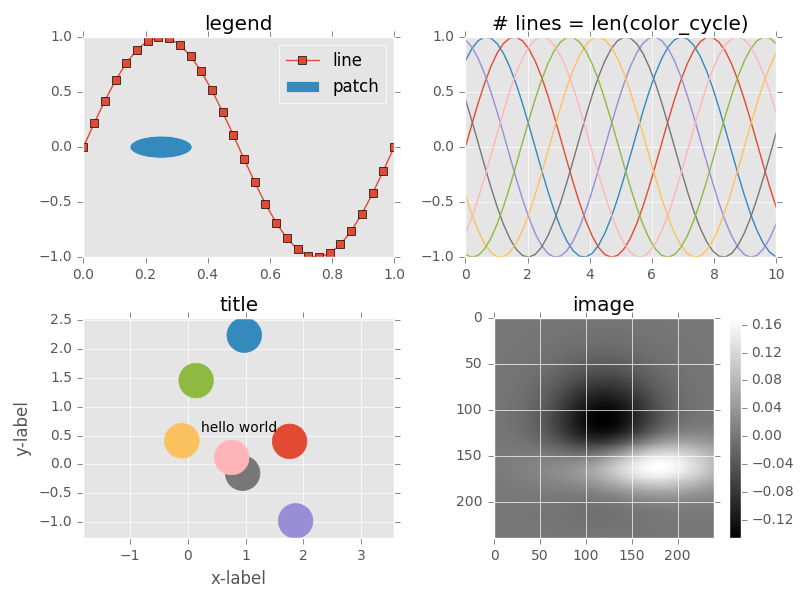 Without this change, most styles will default to the "jet" colormap, which is terrible for so many , many reasons . 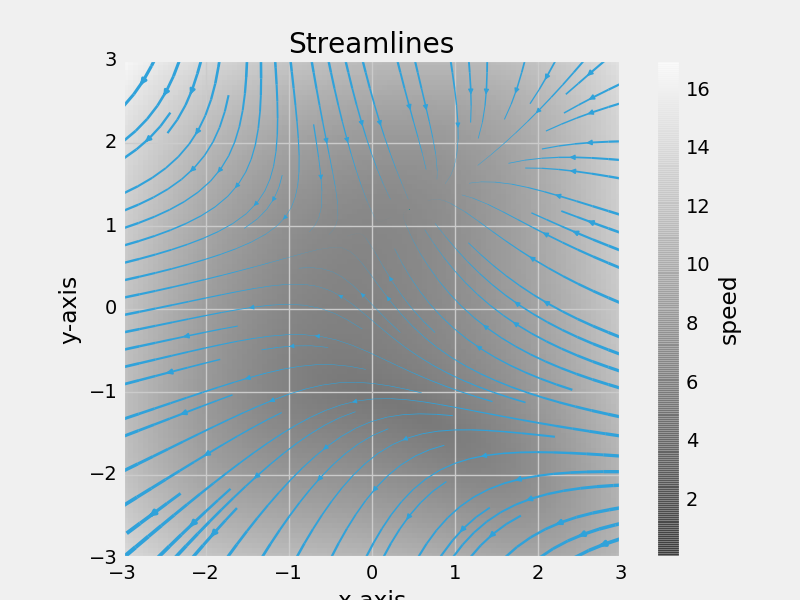 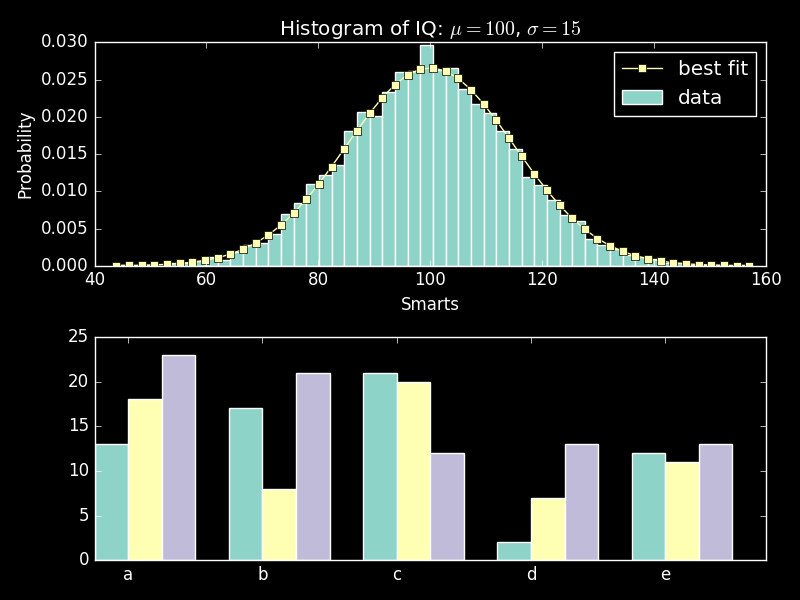 Built with Matplotlib 1.5.1. 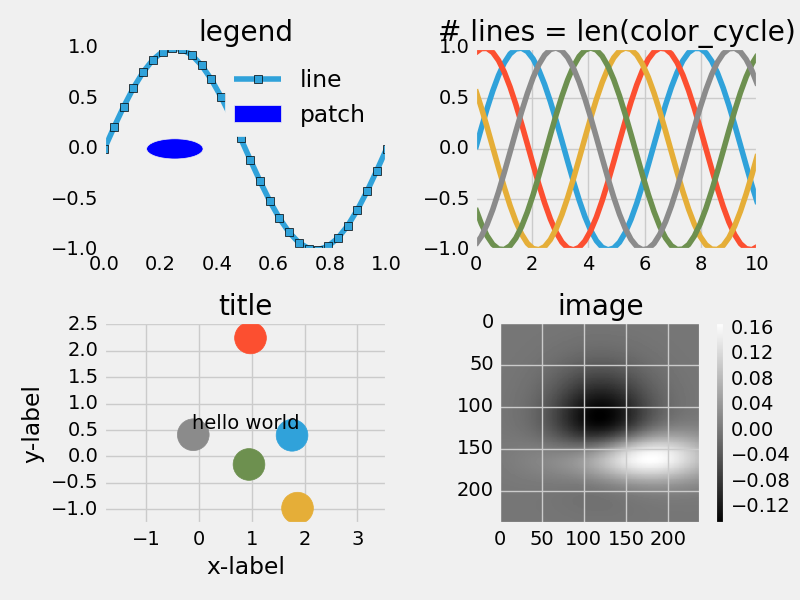 Source code for this gallery available on github.